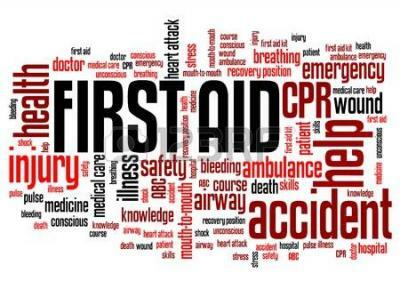 Description: The purpose of this WebQuest is to provide a basic introduction to first aid and CPR. It provides you with activities to help to prepare the student with the knowledge and skill set to give life support and other emergency care. It will also help to develop safety awareness and habits that promote safety at home, at work, and during play.